Part of the 10-Million Mission! It was about a year and a half ago when I came across this guy named Craig Ballantyne and learned about his 10-million transformation mission… If you do not know what I am referring to, Craig has a mission to help 10 million people by the year 2020 transform their lives for the better. I can proudly say that I am a part of that 10-million mission as Craig has already helped me in so many ways. From being a great coach, mentor, and friend… inspiring me to push harder each day and reach for the stars. On my end of things, Craig is helping me as a businessman, fitness professional, and leader. But for thousands of others, it is with their health and fitness. 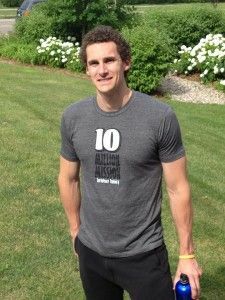 See, Craig has transformed thousands of individuals through one of his hundreds of programs that he has created. He has also given away thousands of dollars through his transformation contests. This man is dedicated to helping others and has made it a life mission to reach millions. This week, Craig and his team at Turbulence Training, have launched their newly revised and updated Turbulence Training 2.0 workout series. => You can check it out here! <————– Go take a look at all the incredible research! In fact, I personally got to work on making this program a reality. Because of how my relationship with CB has grown, I was privileged to be able to work on some back factors as they prepared for this launch. And this is coming from someone who has had firsthand experience going through the product, the members area, videos, manuals, and more. So you can take my word for it when I say this thing will change your life. There are over 24 done for you workouts, all containing follow-along videos ranging from beginner to very advanced (I went through these all). You get to workout, sweat, and suffer (only at times 🙂 ) with Craig and his team as you do these workouts. If you want to go and check out these workouts, I encourage you to do so. They will change your life and you will have loads of fun doing them. Yours FREE with your purchase! If you order these workouts before Friday at midnight (9-6-13), I have got a special gift for you as well. 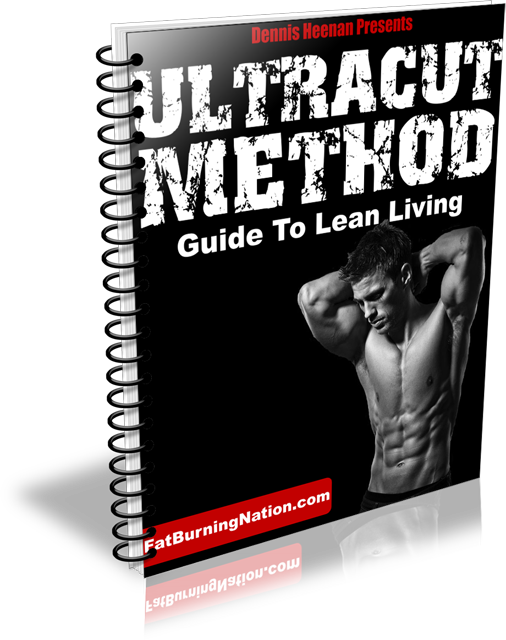 I will be giving you a copy of my UltraCut Method which has been proven method for burning fat faster than ever before. One friend lost 22 pounds in 30 days using this method and you get if free by ordering Turbulence Training 2.0 before midnight on Friday! => Click here to get started <———– Remember to send me an email with your receipt number so I can give you access to the UltraCut Method! There is no better time than now to get started at changing your life and health! So hesitate, take action today! ==> Go now and see!